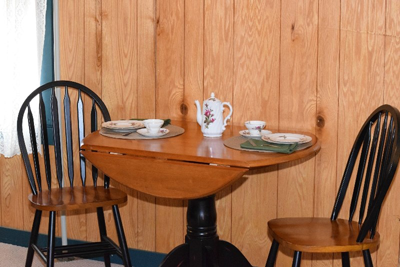 The Coal Cracker Room: Enjoy a touch of the era when "Coal was King". Pictures and memorabilia from the anthracite mining in Shamokin, PA and the Daniel Latsha slope. 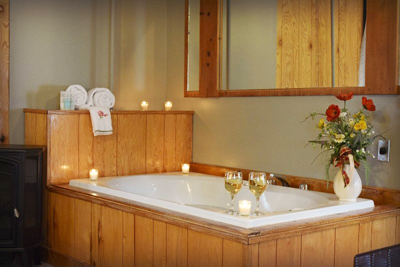 Couples are welcome for a romantic get away. 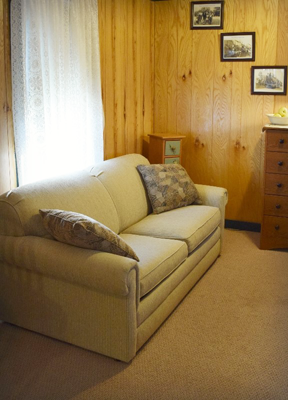 Families are welcome with room for up to four (4) people. 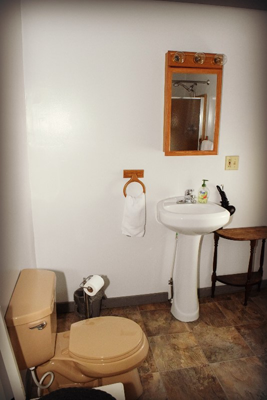 The Coal Cracker Room offers a private porch, private entrance and a private bath with shower. 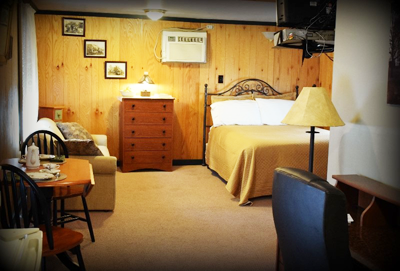 A comfortable queen size bed greets the weary traveler with a full size pull out sofa to accommodate extra guests. 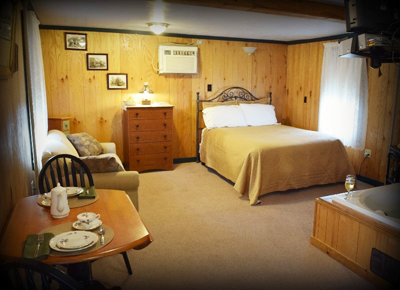 This room features a Jacuzzi tub, cable TV and AC. 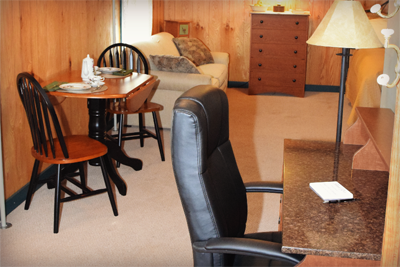 A wooden dining table, mini fridge and microwave are included for our guest's convenience.